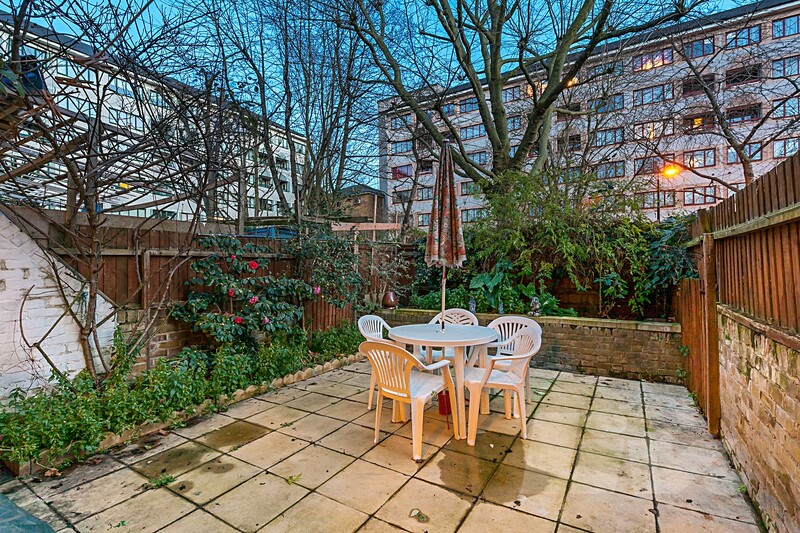 This well-proportioned FIVE DOUBLE BEDROOM house features private driveway and garden to rear while boasting well-proportioned rooms and private balcony. 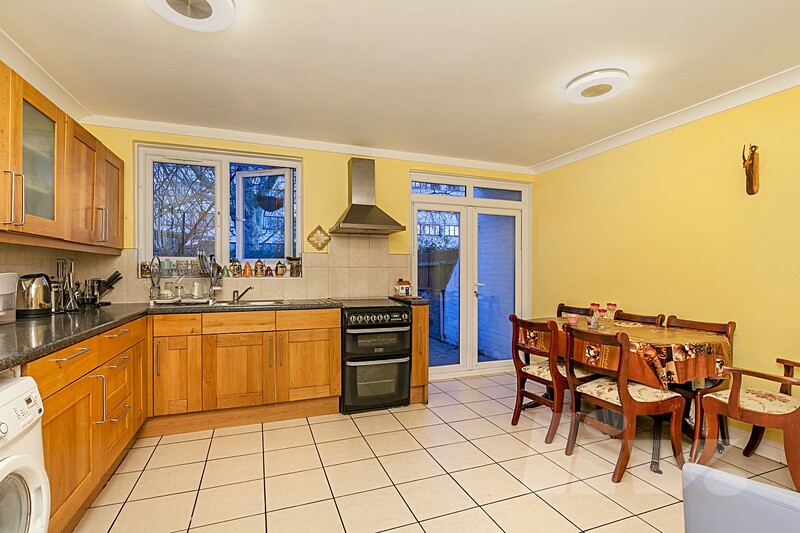 The property comprises a bright well-proportioned reception room and a separate modern fitted kitchen. 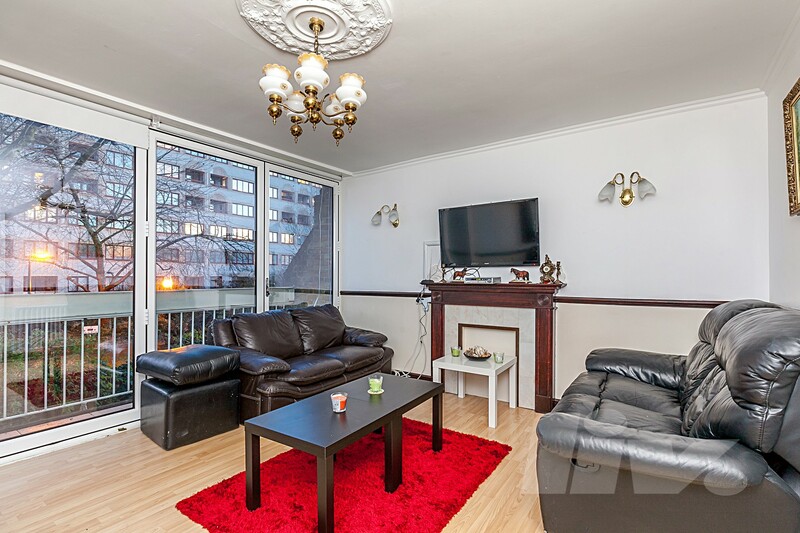 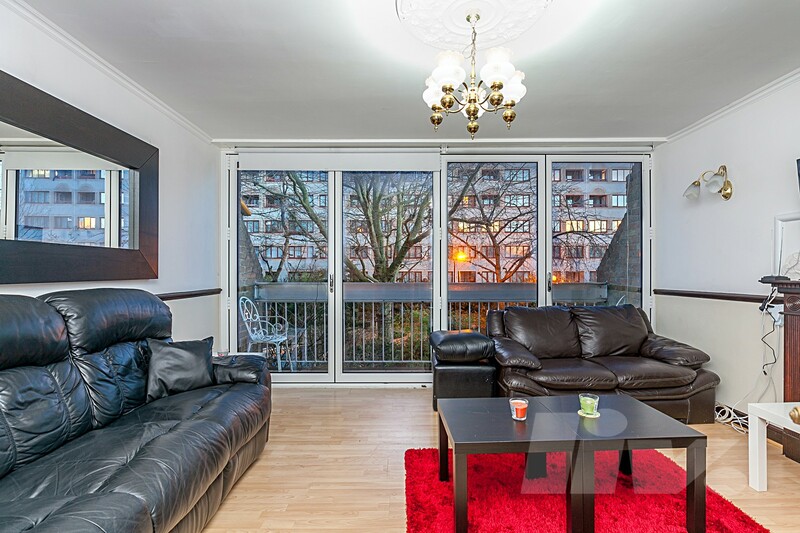 Tresham Crescent is a residential area located close to the amenities of Marylebone and St Johns Wood while the open spaces of Regent's Park are also close by.